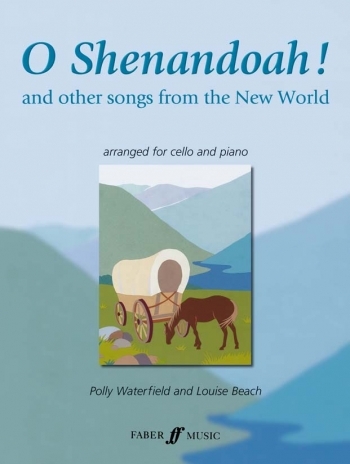 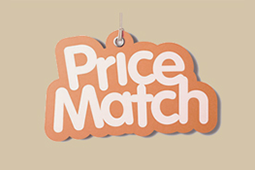 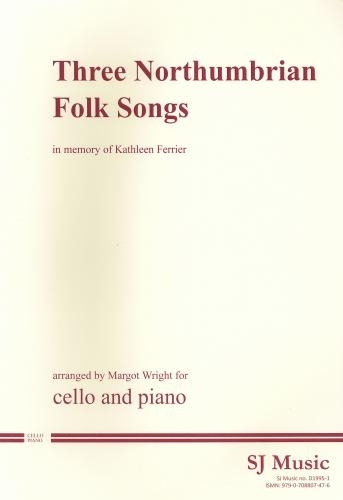 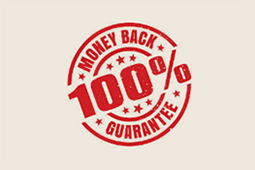 By popular demand cellists can now enjoy these arrangements of traditional music from England, Ireland and Wales! 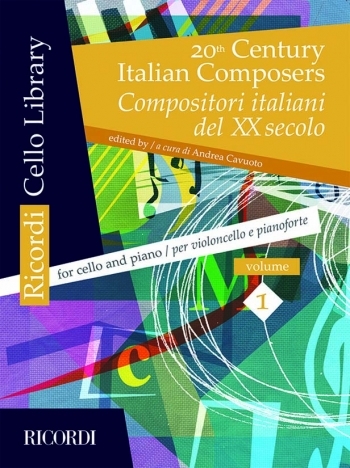 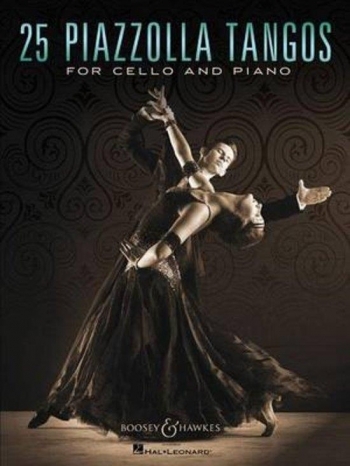 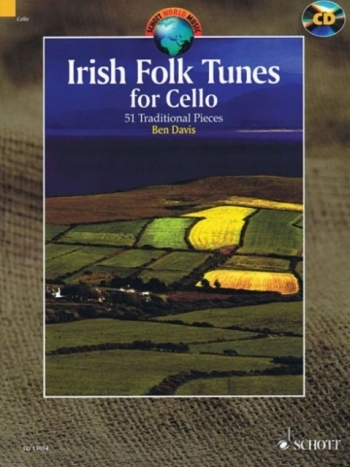 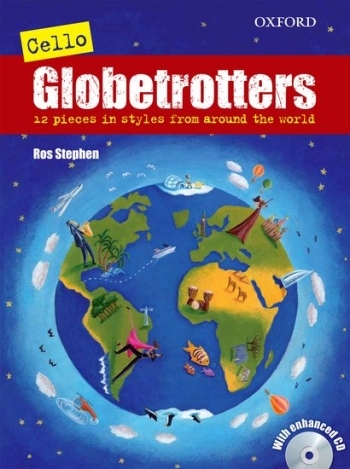 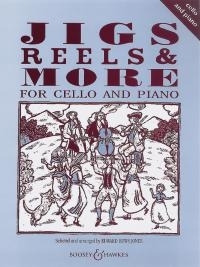 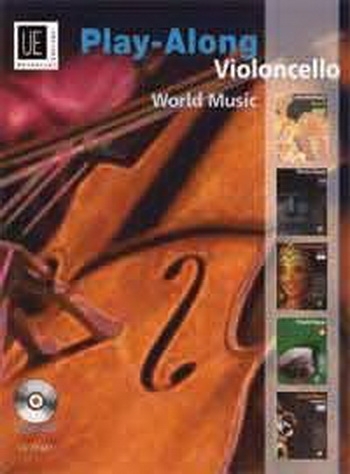 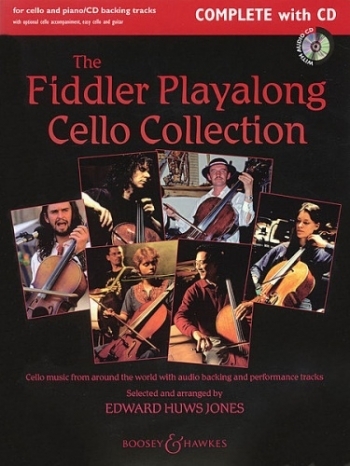 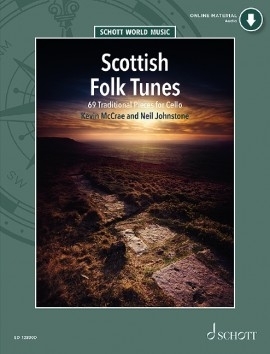 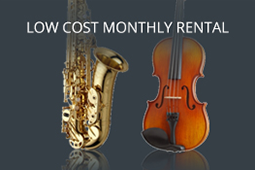 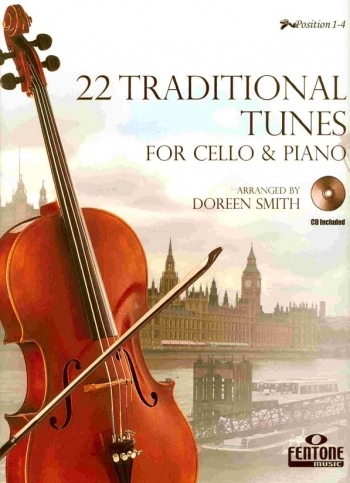 All the tunes are also featured in the best-selling violin volumes, Jigs, Reels & Hornpipes and The Ceilidh Collection and 15 of them are in the same key providing an expandable resource for mixed string groups. 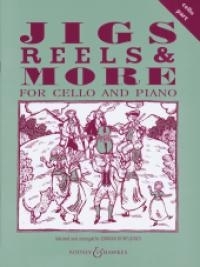 Includes jigs, reels, county and morris dances, hornpipes, a strathspey and some contrasting slow airs.The edition is part of the Trinity syllabus 2007 (grades 2 & 3).